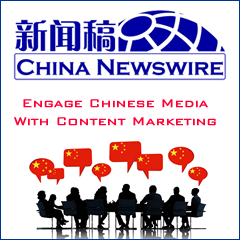 Chinese Internet tourism service provider Tuniu.com will acquire majority stakes in two travel agencies. The two travel agencies are Hangzhou-headquartered Zhejiang Zhongshan International Travel Services and Tianjin-headquartered China Classical Holiday. No financial details was released about the transactions. Both travel agencies reportedly have licenses for organizing tours to Taiwan. 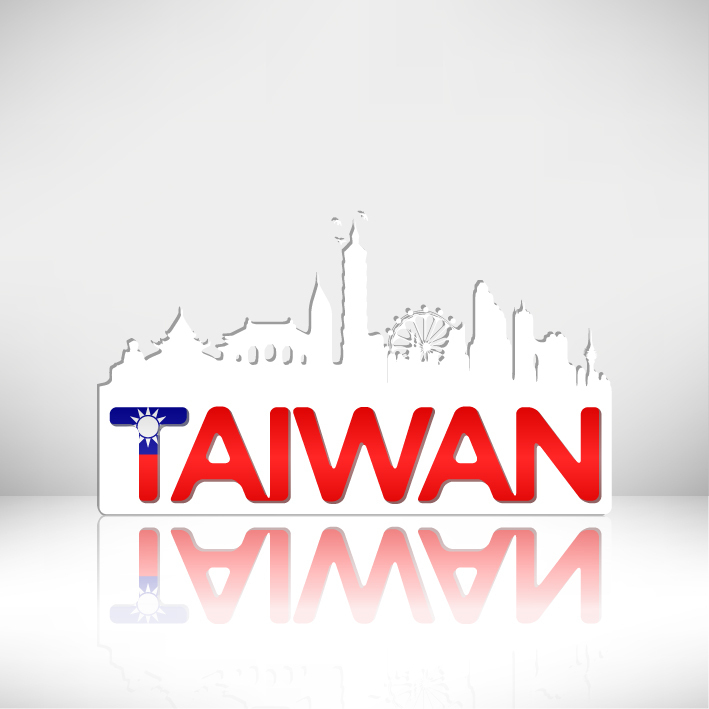 By acquiring the two companies, Tuniu.com will be able to expand its Taiwanese tourism market. In 2014, about four million Chinese mainland tourists visited Taiwan, representing a year-on-year increase of 39%%. Zhejiang Zhongshan International Travel Services and China Classical Holiday have operated for 20 years and 17 years, respectively. In 2014, the two travel agencies' operating revenue from outbound packaged tours and Taiwan tours accounted for about 70% of their total revenue.